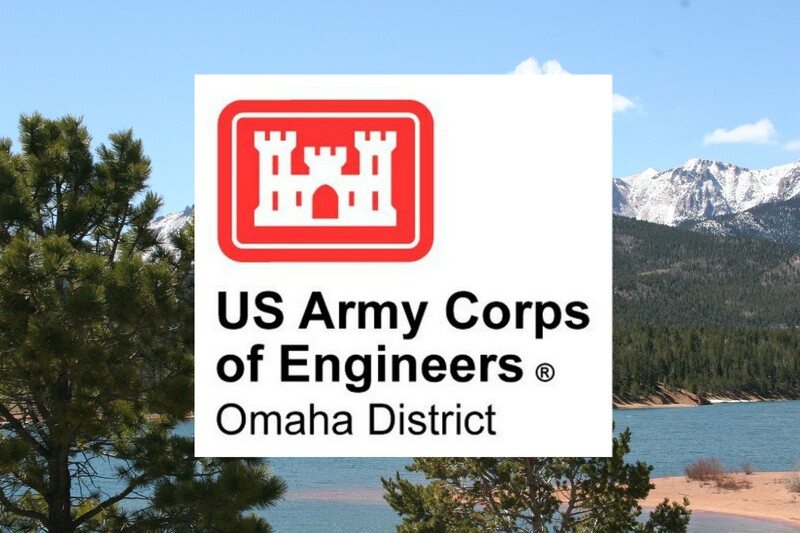 Construction Support Solutions (CSS) was retained by the United States Army Corps of Engineers to provide CPM Scheduling and Time Impact Analysis services for the Omaha district, Rocky Mountain Area Office. We are providing full cost and resource loaded scheduling for 16 different projects. Our services include analysis of initial schedules, progress schedules, subsets for changes and schedule claims while also providing look ahead schedules and start and completion reports. Reviewing project schedules with actual construction activities helps ensure accuracy and stability. CSS serves as the point of contact to resolve any schedule conflict or issues that need reconditioning.